After the WannaCry ransomware attack which affected several businesses across the world, another malware, ‘Hidden Cobra’, is threatening to disrupt the cyber world. 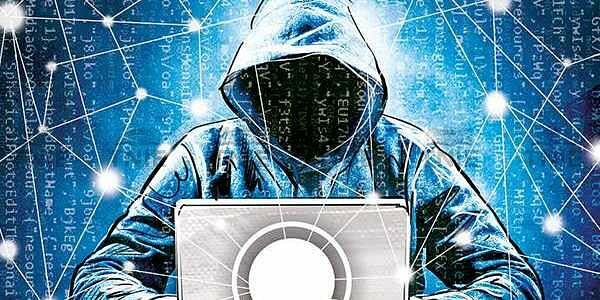 BENGALURU: After the WannaCry ransomware attack which affected several businesses across the world, another malware, ‘Hidden Cobra’, is threatening to disrupt the cyber world, according to Shekar Dutt, former governor of Chhattisgarh and defence secretary to the Union government. He was speaking at the inaugural of The Synergia Conclave—Security 360 held in the city on Friday. Experts from various fields including national security, intelligence, government, army, academia, media and other domains from across the world participated in the event. Shekar said Hidden Cobra has targeted mainly aerospace institutions, medical sector and businesses. The malware can lie dormant for long to find where vulnerability lies and then attack for ransom. The US government has already issued a warning about cyber attacks by the North Korean government. Former National Security Adviser M K Narayanan said 21st century is the age of destruction. It is very important that it has to be dealt carefully. Meanwhile, speaking on the topic ‘China - Understanding the Dragon’, Indian Navy Vice Admiral Anil Chopra, member of the national security advisory board, said China is slowly building bases, but it will not help them in anyway as these places cannot be strong maritime bases. The state government is planning to set up a Cyber Center for Excellence in Bengaluru to protect the state, organisations and individuals from deadly cyber attacks.